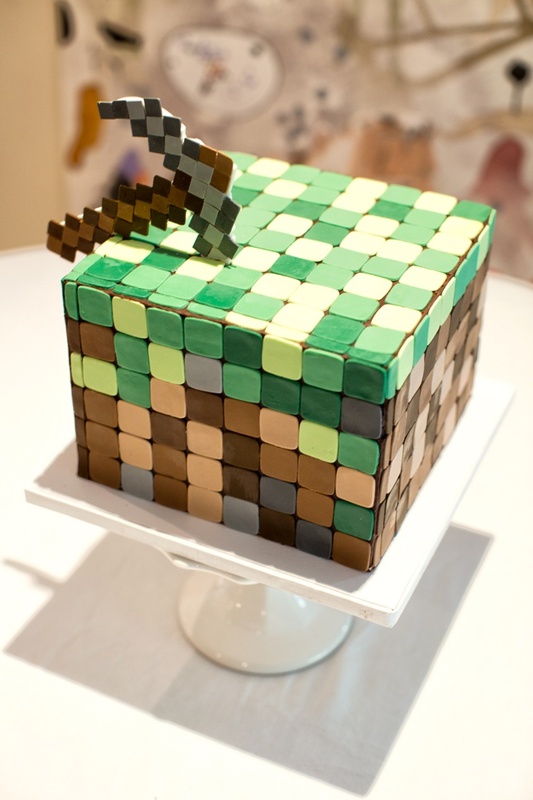 A cake that is as special and unique as your wedding day. 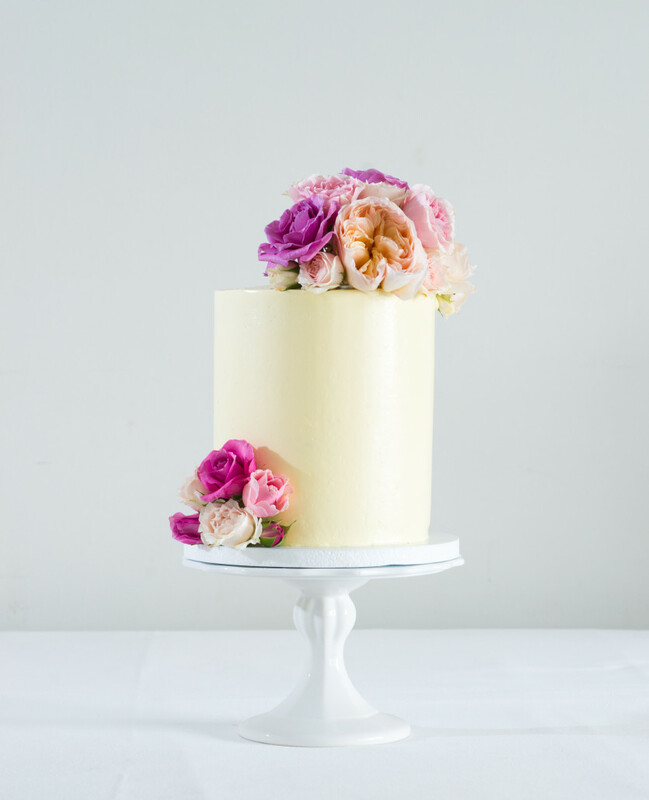 Choose a classic or something totally different – we take pride in the attention to detail we give to each and every cake. 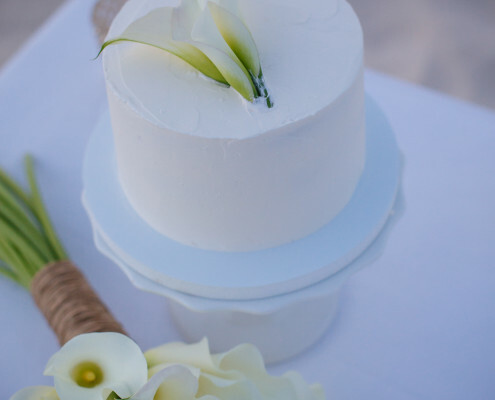 Each cake is made especially for your special event designed to be the center of attention. We can do cupcakes, too! Indulgent French Macarons freshly baked to your specification. 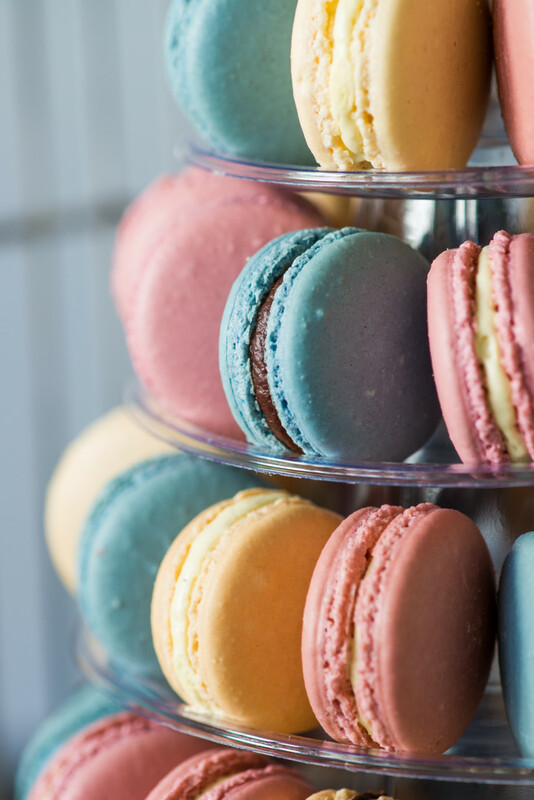 Choose from plenty of classic and seasonal flavours, French Macarons make perfect gifts, wedding favours, or simply an afternoon snack. Why not? You deserve it. 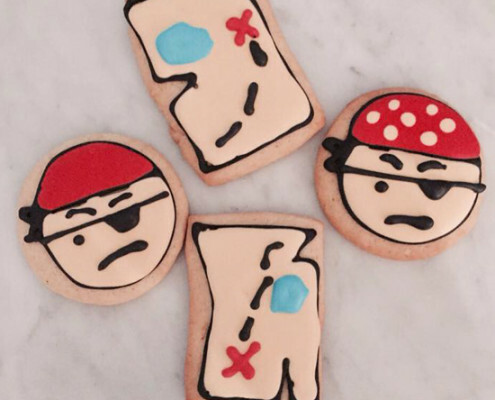 Turn your creativity into edible art. 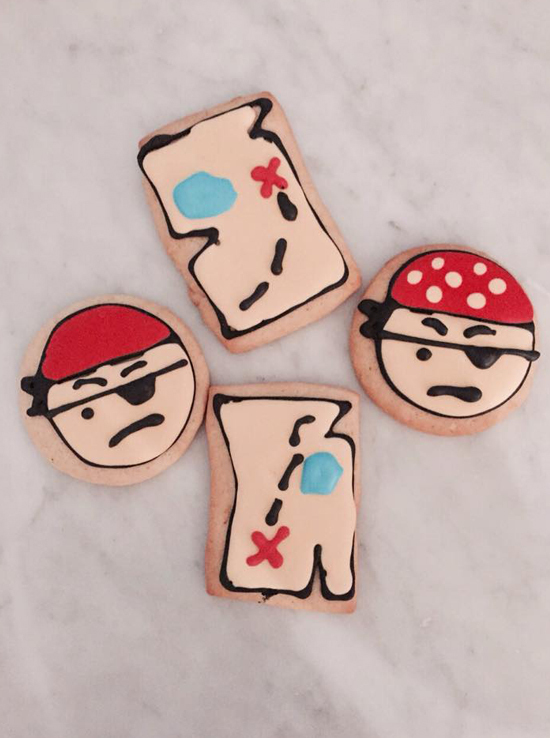 A dozen gourmet cookies designed especially for you! Great for dessert tables and party favours. 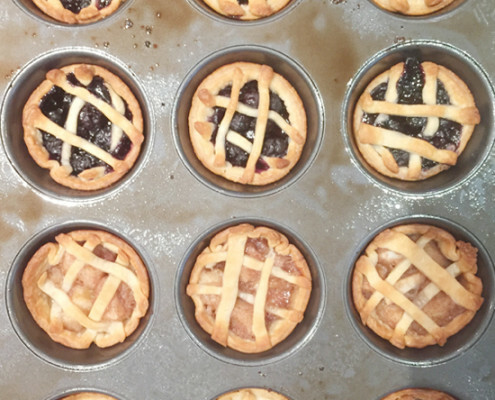 After joining my partner in the Turks & Caicos Islands in 2013, I decided to pursue my other love — baking. A few years later, while in law school, I enhanced my skills by just baking anything I was craving during my free time. Free time in law school? I made time. But it was only when returning from a trip to Paris and realizing that my macaron stash would not last forever, did I start my macaron journey, searching high and low for recipes and quality ingredients and perfecting the delicate cookie. I am the ultimate perfectionist and lover of everything pretty and tasty. I am a firm believer of baking from scratch and using only natural ingredients. My enthusiasm for baking and decorating continues everyday as I grow my portfolio. Best macarons ever, delicious... and very addicted...! When do you need your goodies?